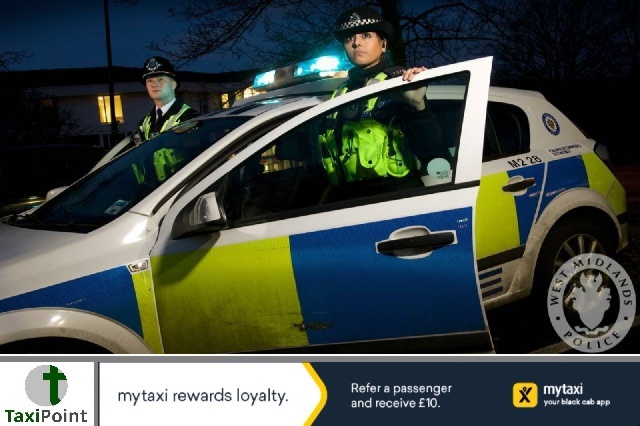 A private hire driver from Birmingham has had his licence revoked after reports were made to West Midlands Police of a sexual assault on a female passenger. The unnamed driver has been accused of grabbing the woman by her scarf in an attempt to "stick his tongue down her throat". The female passenger managed to pull back but the driver dragged her closer and tried to kiss her again but was unable to, so instead he licked her face. Following the reports, licensing officials tracked down the driver at his home and informed him that his licence was being revoked. According to a report in the Birmingham Mail, the driver has since appealed to magistrates against the revocation.